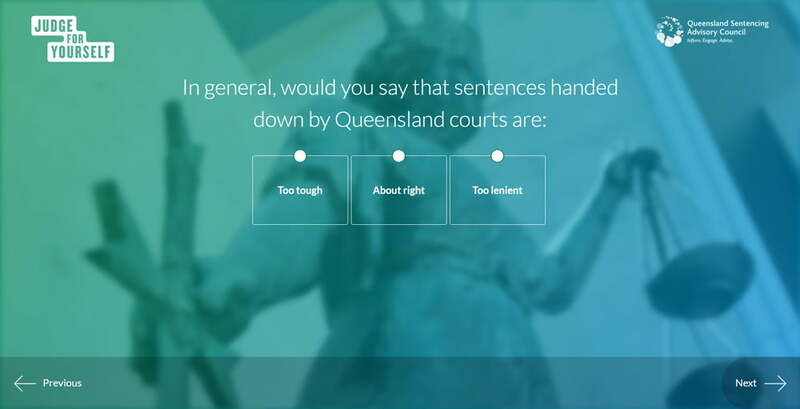 VMP was asked by the Queensland Sentencing Advisory Council to create interactive videos for their Judge for Yourself online learning program. 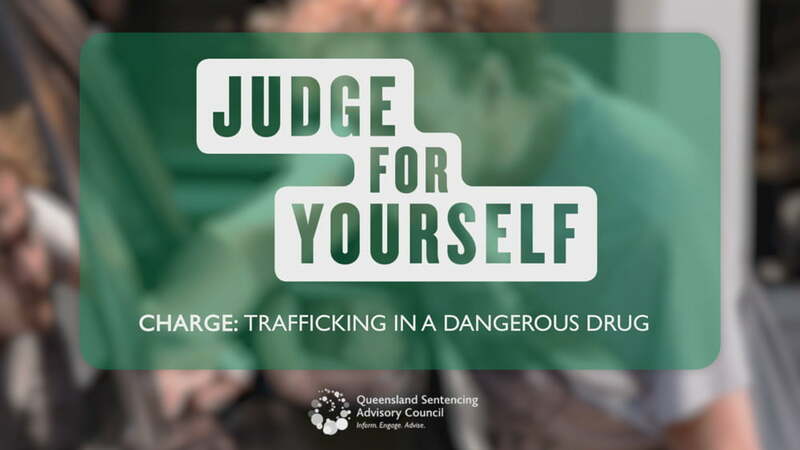 The program aims to educate and inform the general public about the processes and purposes of sentencing in the Queensland court system using three real cases. We undertook several weeks of pre-production which included casting, location scouting and conferencing in order to ensure the final products would capture the human aspects of each case. 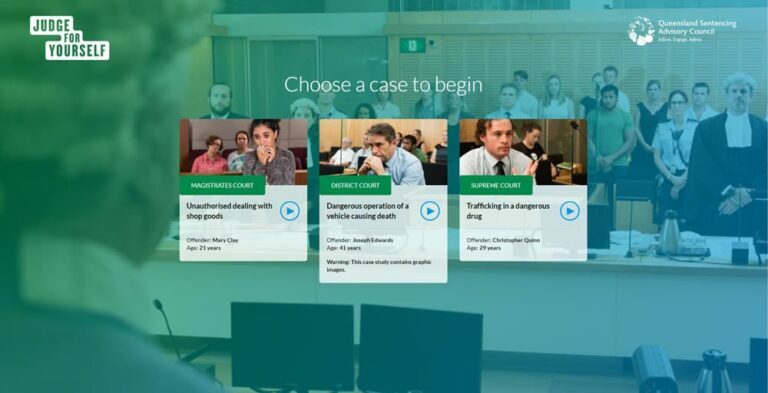 Throughout production, we filmed in real court rooms and various locations around Brisbane for the re-enactment scenes. The talented actors and extras we cast brought their characters to life and ensured that the case studies were portrayed accurately. Post-Production involved several weeks of editing, colour grading and sound design, which was all done under a fierce deadline for the official launch of Law Week on the 18th of May 2017. The program has received very positive feedback via an online social media campaign and has also been rolled out through the Queensland Education Sector including High Schools and Universities. VMP is exceptionally proud of the work we have completed with the Queensland Sentencing Advisory Council, and are looking forward to continuing the relationship to help ensure our community is engaged and understands our justice system. "A huge thank you for our program “Judge for Yourself. We had such a tight turn around for this enormous project and it wouldn’t have been achieved without your team!"